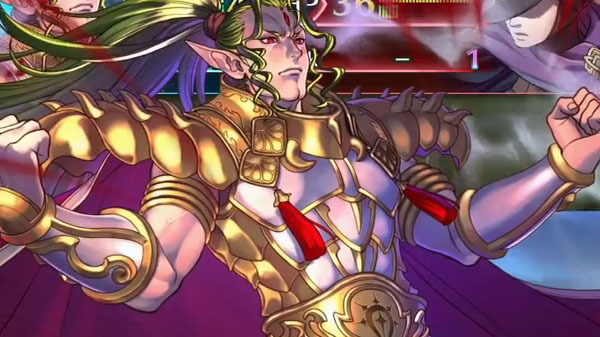 Fire Emblem Heroes will add “Mythic Hero” Duma (God of Strength) on January 29 at 11:00 a.m. PT / January 30 at 2:00 a.m. ET / 7:00 a.m. UK, Nintendo announced. Duma (God of Strength) is voiced by Josh Petersdorf and illustrated by Yoneko. Watch a trailer introducing Duma (God of Strength) below.